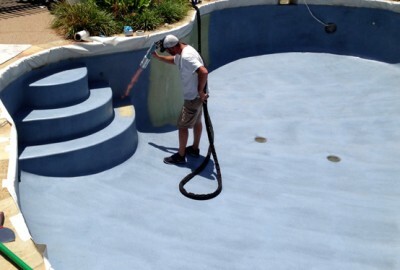 Southern Cali's Pool Experts Bali Shores Pool Plastering, Inc. When you don't know where to begin. 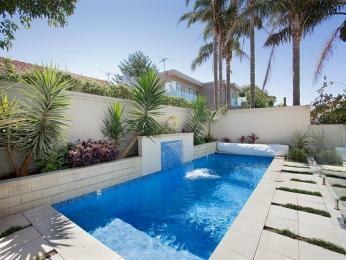 Call Bali Shores Pool Plastering, Inc. Our friendly staff will help you choose the right pool within your budget. 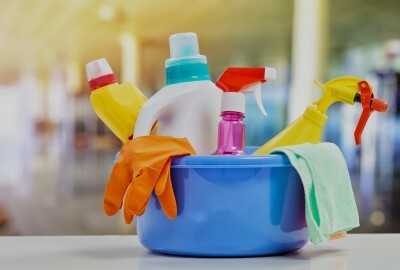 We've been serving Southern California for more than twenty years. Choose Bali Shores for your pool construction needs. When you don't know when to begin. 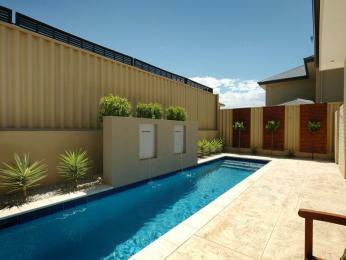 Call Bali Shores Pool Plastering, Inc. Our friendly staff will help you choose the right pool within your budget. We've been serving Southern California for more than twenty years. Choose Bali Shores for your pool construction needs. For more than 20 years, we’ve been making customers happy by delivering the best in pool construction and pool plastering in Southern California. 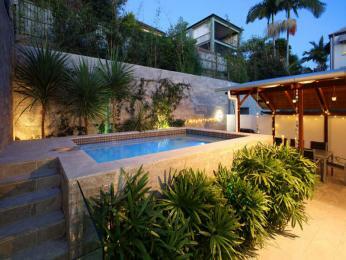 Highly referred by our clients, we design and build pools for homes in Orange, Los Angeles and Riverside County. We offer complimentary estimates so you have the necessary information you need when you are ready to have your pool installed. We operate with the utmost professionalism. Finishing projects on time and on budget. Bali Shores Pool Plastering, Inc is family owned and operated. 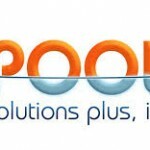 We’ve been involved in thousands of pool projects in Southern California for more than twenty years. People choose us because they were referred by friends or family. We can help you get the pool you are looking for. We’re great at saving on costs along with meeting timelines and staying under budget. 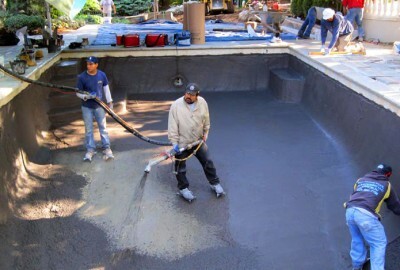 Bali Shores Pool Plastering, Inc is family owned and operated for more than 20 years. 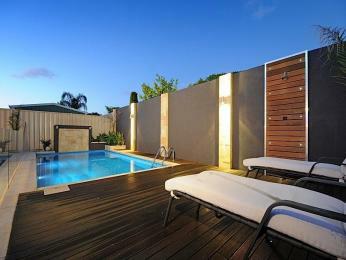 Most of our new clients come from referrals based on the quality and design of our pools. 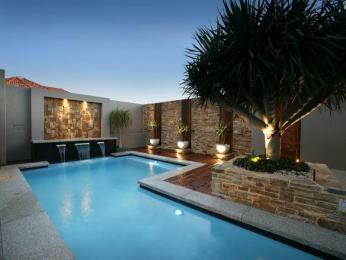 We deliver, develop and install high quality pools in homes of all sizes and costs. 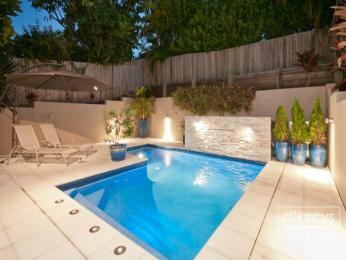 Whatever your budget is, we can accommodate the look and feel of your pool. 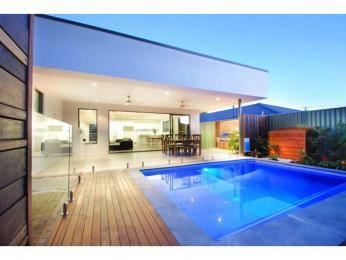 We are highly skilled in all areas of pool building. 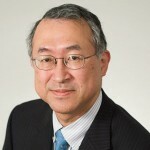 People continue to choose us for our expertise. The guys at Bali Shores Pool Plastering, Inc. were amazing. The pool they installed looks fabulous and they had it in time for my son’s graduation party. I’ve referred them to my friends. I highly recommend them. I hired Bali Shores Pool Plastering, Inc. last summer to have my pool replastered. I had just bought the home and the pool was damaged over time and not taken care of. Bali Shores came in and replastered the pool and it looks brand new. I saved at least fifteen thousand dollars by choosing to go with Bali Shores instead of having a new pool built. They’re also a great group of guys and really made it a smooth process. 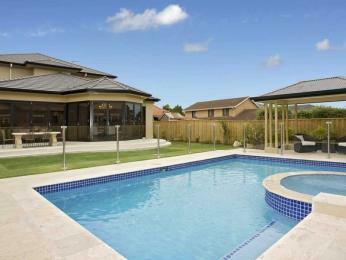 When we need help on pool plastering outside of regular servicing, we call Bali Shores Pool Plastering, Inc. 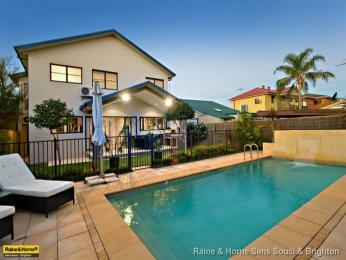 They have been assisting us building and resurfacing pools for more than ten years. 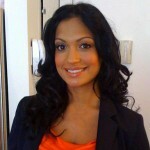 Always dependable, the owner Tony and his group are highly dependable and know their stuff!